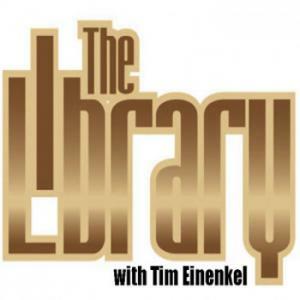 This week on The Library with Tim Einenkel, King Myers. 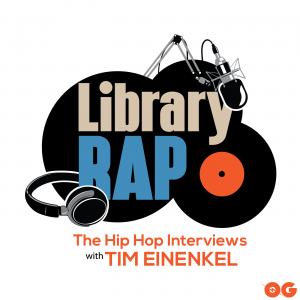 Tim and the Suffolk County, New York MC, discuss his debut LP, Kingology which features veteran emcees like Rakim, Bumpy Knuckles, Dave East and Fred The Godson. "Every song on the album is life. It's definitely true stories and definitely from the heart….Everything is just factual. "